The South Jamaica Power Company, a subsidiary of Jamaica Public Service Company Limited (JPS), recently signed a US$330 million deal bringing the 190 MW LNG to-Power project in Old Harbour Bay, Jamaica to a financial close. K&M was retained by the group of lenders as Technical Advisor to perform due diligence services throughout the loan appraisal and negotiation process. K&M will continue to perform Technical Advisory services during the construction and commissioning stages. 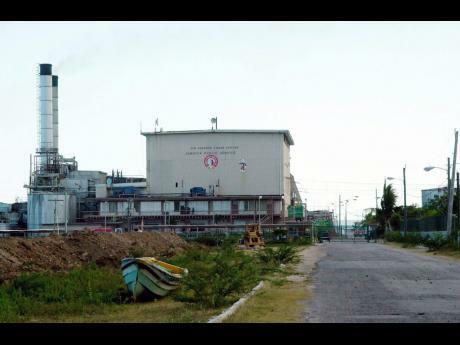 The 190 MW plant will use Liquefied Natural Gas (LNG) supplied by New Fortress Energy (NFE), and will sell electricity to JPS under a long-term Power Purchase Agreement (PPA). Project finance debt was provided by a syndicate of local banks and financial institutions led by the National Commercial Bank of Jamaica.